※OFFICE ENTRANCE IS 3rd FLOOR. 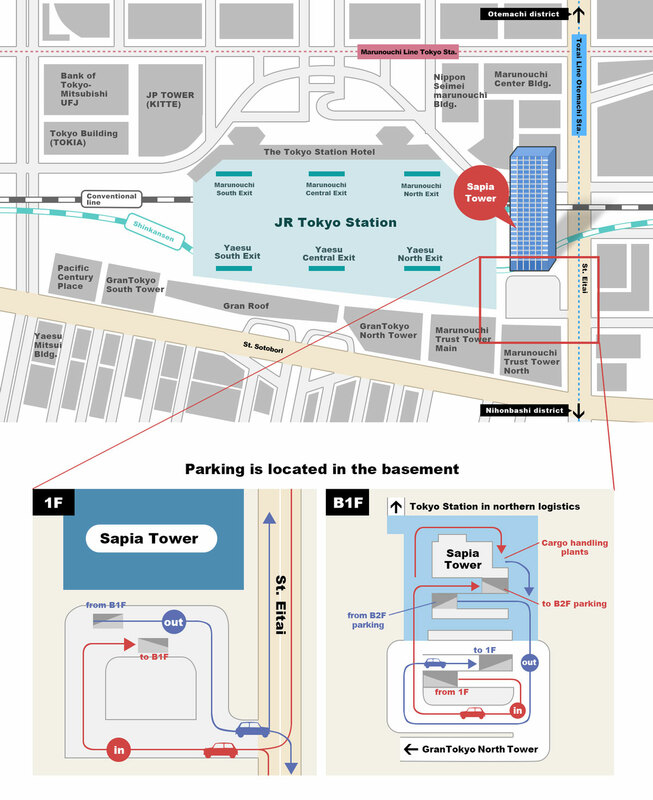 * Transfer to the Yamanote Line or Keihin-Tohoku line at Nippori Station. * Transfer to the Yamanote Line or Keihin-Tohoku line at Hamamatsu-cho Station. 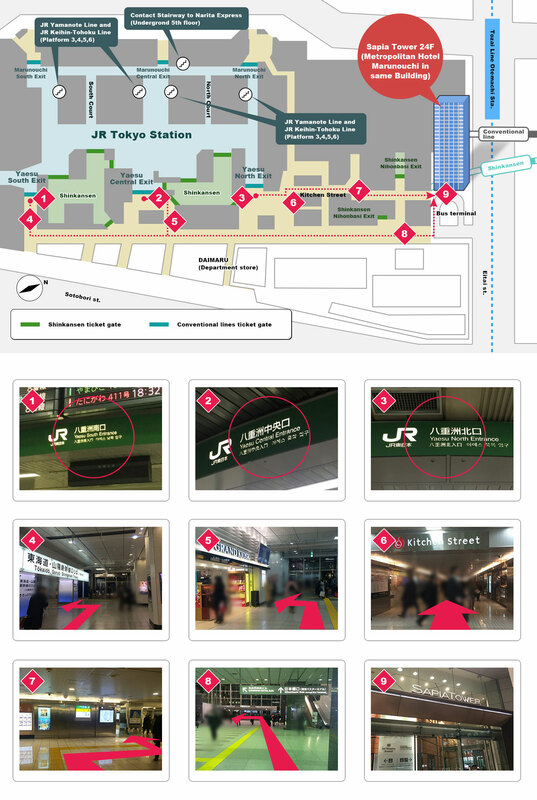 * Transfer to the Yamanote Line or Keihin-Tohoku line at Shinagawa Station.